Love Scrapbooking and Card Making? Simply Susan's has two great clubs to choose from... or join both! 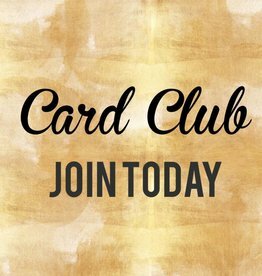 Kit Club of the Month (KOTMC) and Card Club members will receive a monthly package to create beautiful cards and pages.